View the 2017 iPoster Gallery here. 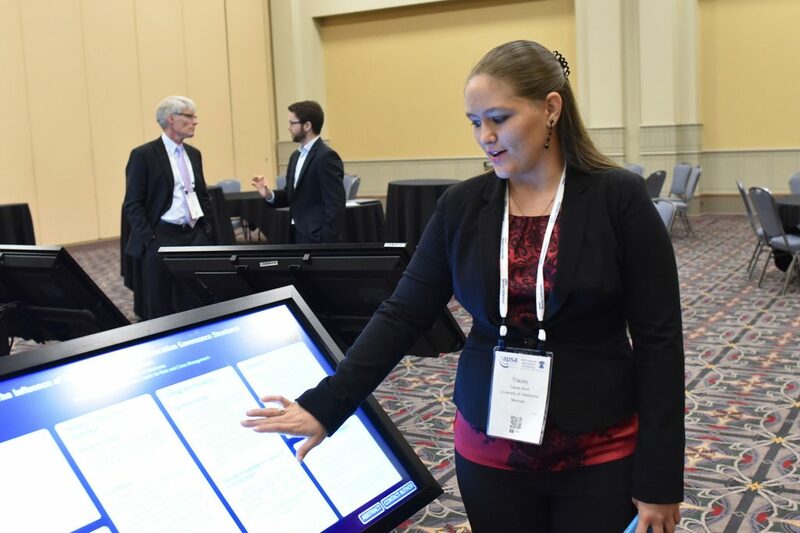 Last year’s Annual Meeting successfully introduced electronic, multimedia iPosters for the first time to the APSA audience, using iPosterSessions. With interactive features such as the ability to zoom in on graphics and images, and include video and audio clips, we hope they will create a much more enriched experience for poster authors and attendees alike. In addition to viewing posters onsite at the conference, APSA attendees and members will be able to view Annual Meeting posters pre- and post-conference via an online gallery, providing a much wider window of engagement for authors to receive feedback, and a convenient way for APSA colleagues to share feedback or find opportunities for collaboration. To help you connect with the right people, all iPosters will be filterable by division, presentation time, and keyword; and searchable by author name and poster title. Each author will choose three keywords/phrases/fields/subfields that will be tagged to their poster to make it easy for colleagues to find the presentations that interest them. Attendees will also be able to send private comments or messages directly to poster authors through the kiosks onsite, or at any time from their own computer or device via the online gallery. 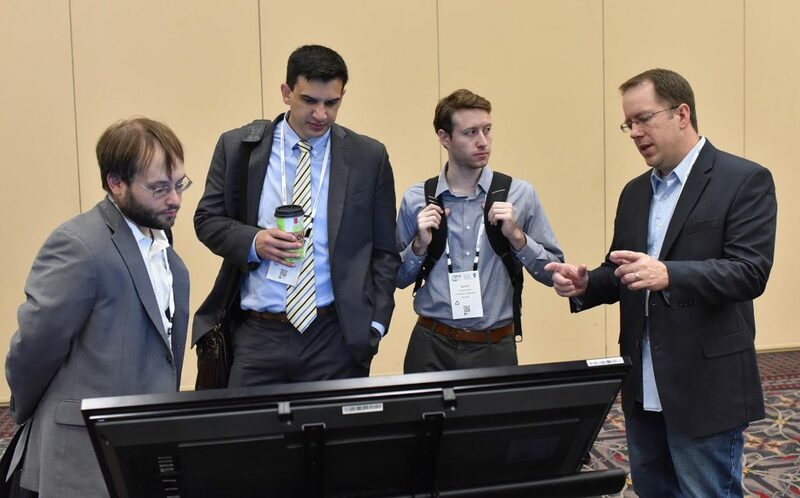 Attendees looking to connect or see a poster presentation can also contact the authors through the gallery to schedule a time that works best for all parties. Interested in seeing examples? View the 2016 iPosters Online Gallery! Or, view a list of 2016 iPosters.